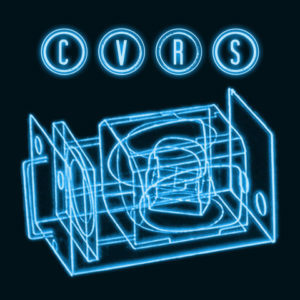 Just a few months ago Vienna musician Pieter Gabriel („City of Last Things“) made listeners sit up and take notice with his mini-album „CVRS“, five covers of songs from the furthest corners of the pop-world. 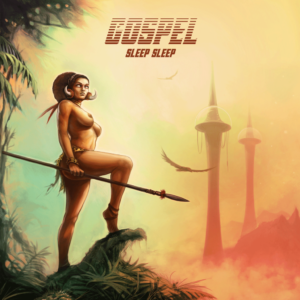 Now his debut full-length album „Gospel“ – out on 4th November, with all original material and entirely self-produced – takes a further step in this stylistic direction. 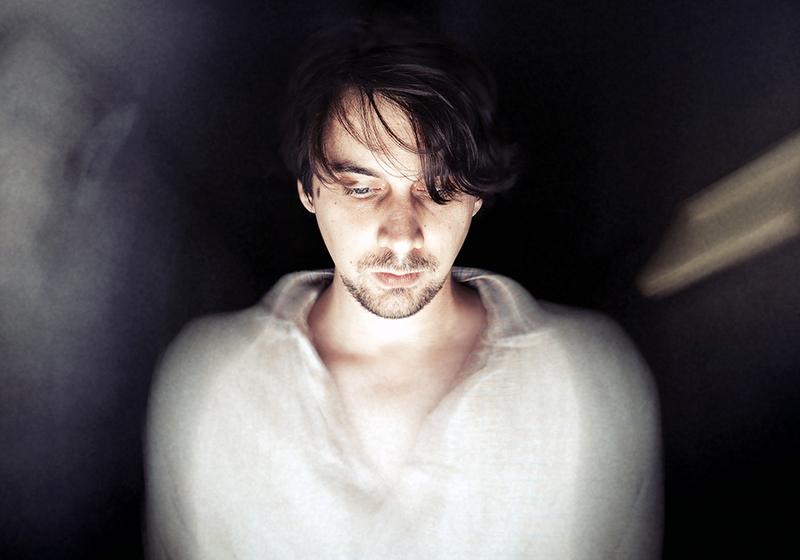 In a nod to classic LP sequencing, with side one containing the more lively numbers and side two elegiac, downtempo songs, Gabriel has created, with his sharp eye for detail, a diverse pop-universe unique in Austria. Like a camera obscura, the songwriter pans his lens across pop history, captures all he sees with taste but without prejudice, and brings it into focus with his own personal creative vision. The song structures blend so seamlessly with the masterful arrangements that it‘s barely possible to admire melody and sound separately. From the shimmering opening tracks to the flirtatious bass-line on „Sunrise“, from the baroque cello motif on „Old Joy“ to the light-flooded Missa Solemnis of the title track, all of these disparate elements coalesce to form a coherent whole. The cinematic quality of the songs also leaves its traces in the song titles and in their source material: „Twin Peaks“, „Fitzcarraldo“ and the aforementioned „Old Joy“ are all quoted in one way or another. sleep sleep sees itself primarily as an aural cinema experience, or as imaginatively expanded dream pop, whose pathos remains credible in spite of all is opulence. And Pieter Gabriel seamlessly binds these eight chapters into a work that lets him already be unreservedly considered one of Austria‘s most compelling „sound-writers“.